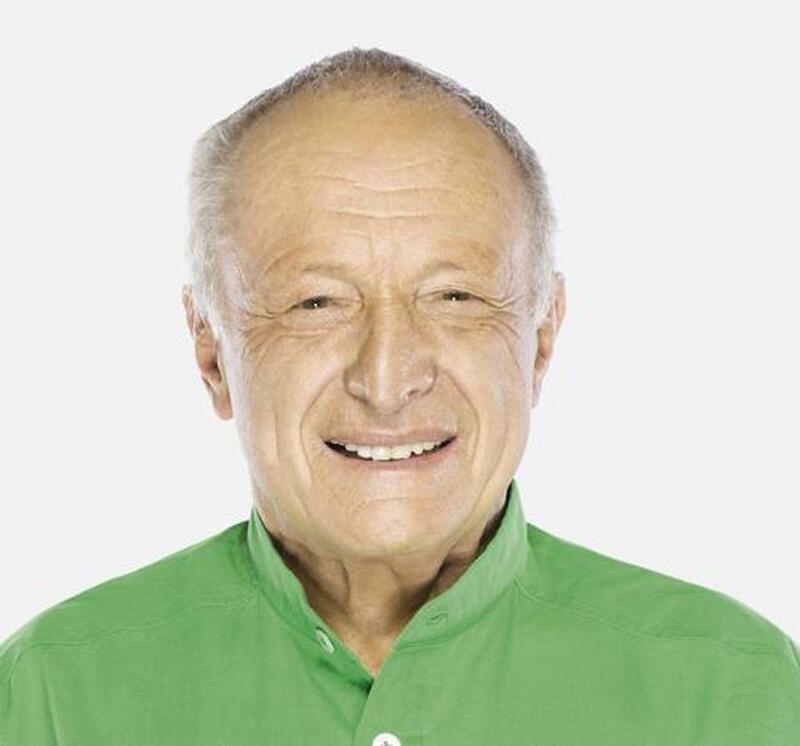 Riding on a wave of psychographic research indicating positive correlations between productivity and the work environment, architect Richard Rogers has launched an ambitious parliamentary inquiry into how design overall affects behavior. The founder of Rogers Stirk Harbor + Partners kicked off the eight-month Design Commission inquiry this June before the Houses of Parliament in London. The cross-party investigation led by Rogers will explore how design in planning of the built environment creates a tendency towards positive behaviors within local communities. The inquiry was lodged the same week as newly-released research which supports the long-held view that cities which promote physical activity benefit from economic productivity gains. The APDIG is also seeking case studies where design-led planning has positively affected communities. The deadline to submit evidence to the inquiry is July 3. The final report will produce a series of recommendations designed to stimulate new thinking in planning policy across local and central government. “While we welcome recent government use of nudge theory principles in policy-making decisions, the commission identifies a need to further develop and reinvigorate thinking in the field,” said Rogers, who, in a recent editorial for The Standard, called London’s below-capacity housing market “dysfunctional” as the result of poor planning. Does the built environment affect the behavior of individuals or communities? Is there evidence to suggest that it does or does not? Are there examples of changes in behavior on the part of people in the UK in relation to any aspect of the built environment? Are there any examples where people have changed their behavior as a result of some aspect of the built environment?